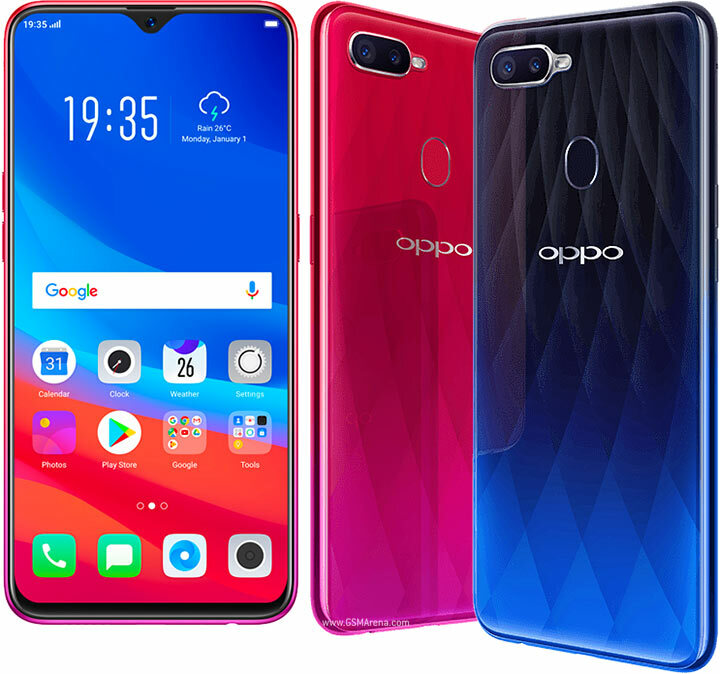 Oppo in time past have had some nice smartphones in the mid-range sector and the Oppo F9 Pro falls in the top-tier position. 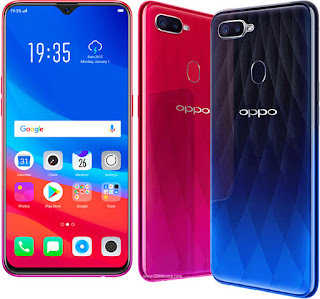 Released into the Indian market as the improvement of its Oppo F9 in India version, the smartphone is also the same as the Global Oppo F9. There’s the nice diamond pattern glass build which is very attractive and the water drop notch too. The smartphone fuses impressive specs with an attractive look all into a mid-range device. 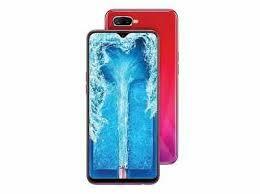 The goal here is for the Oppo F9 Pro to.look like a premium smartphone as much as possible with its glass build. It has a patterned diamond back with a gradient colour style available in Sunrise Red, Twilight Blue and Starry Purple. There’s a dual camera layer horizontally at the left corner with the flashlight to the right and fingerprint toward the middle. The bigger the screen these days the better and on the Oppo F9 Pro, it takes up a notch. Surrounded by little bezels to maximize screen space and give it a certain nice allure especially when you have a. 6.3-inch screen. To make it even more immersive, the LCD screen has a 1080 x 2340 pixels resolution. The smartphone is not a typical power house but it does have an ample battery capacity. Going halfway past the average capacity, you can get a day use all depending on how you use it. In addition to the 3, 500mAh inside, there’s Oppo’s VOOC fast charge technology in play too. Oppo has a duo at the back which as you know comprises of a 16MP and 2MP camera working hand in hand to deliver good looking pictures. Over at the front, your selfies or wefies as you might have it will be taken care of by the 25MP camera in the notch..
As far as chipset go, the smartphone comes in with one of the best MediaTek processor yet. The MediaTek Helio P60 CPU and Mali-G72 MP3 GPU takes care of all tasks on the smartphone. Also, it has 6GB RAM as well as a 4GB RAM option too both with 64GB storage space. You have a MicroSD card slot for increase up to 256GB and it also has Android 8.1 Oreo with ColorOS 5.2 skin on top. The smartphone is on sale for about 121, 000 Naira depending on the deal and your location.